Serendipity Reviews: Want to win a signed copy of Lorali by Laura Dockrill? 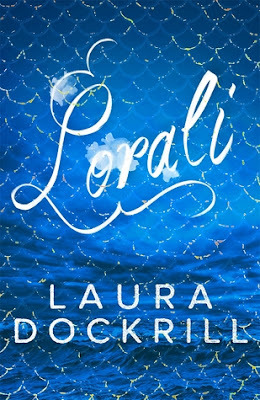 Want to win a signed copy of Lorali by Laura Dockrill? So you have read about how fabulous the book is and you've heard from the amazing author herself. Now what about winning yourself a copy of Laura's mermaid filled, YA book. Rosi, publicist extraordinare at Hot Key Books has promised one lucky reader, a signed copy of Lorali. This is a UK and Eire only competition. The closing date is Sunday 14th July, when Mermaid mania week ends. The prize will be sent out by Hot Key Books directly. So what are you waiting for? Get entering the competition, using the Rafflecopter form below.